Sam has trouble going to sleep. He calls for Mama, but she won’t come. 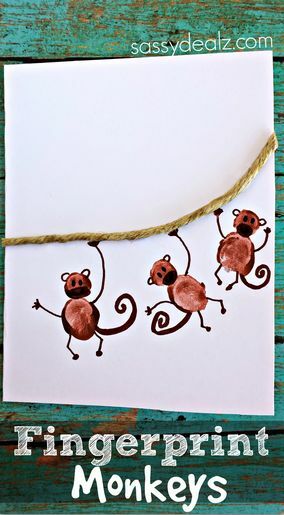 His monkeys are keeping him awake with all their shenanigans. Finally, Sam has an idea. He tucks his monkeys close to him and reads his favorite bedtime story to them. One by one they all fall asleep and Sam can finally close his eyes and rest. What do you do when your little one refuses to go to sleep? Lots of hugs, extra drinks of water, special blankets or stuffed toy… everyone has their own solution. But sometimes it’s okay to let the kiddos find their own solutions, like Sam did in the story. 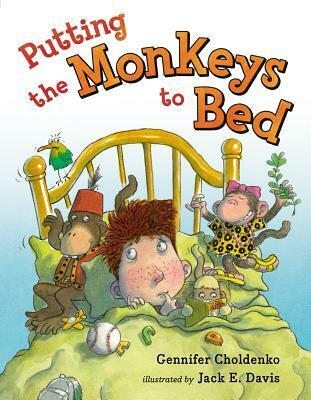 Reading to your favorite monkeys is one way to get them to sleep. 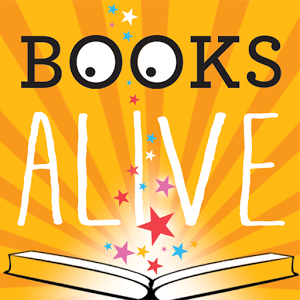 But before you go tucking your little monkeys off to bed, have a little fun with art and cooking. You’ll have fun and your breakfast will be made for the next day! 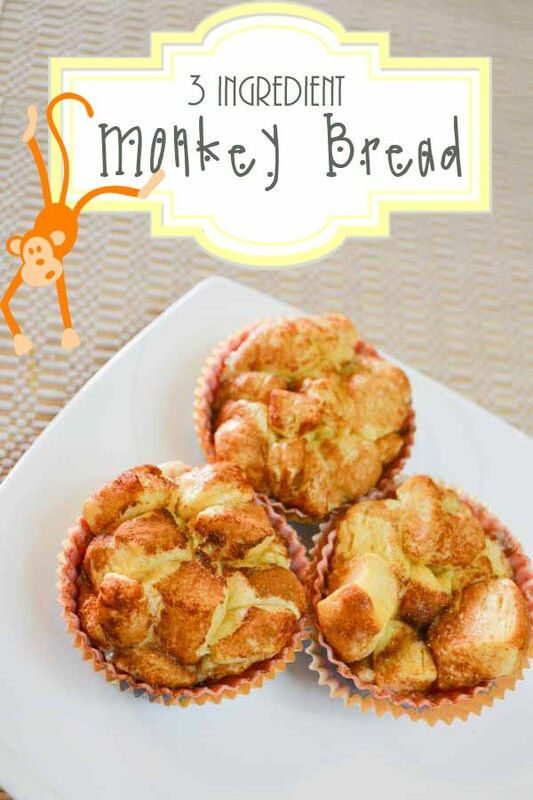 I don’t know why it’s called Monkey Bread, but this simple recipe is easy to make and fun to eat! 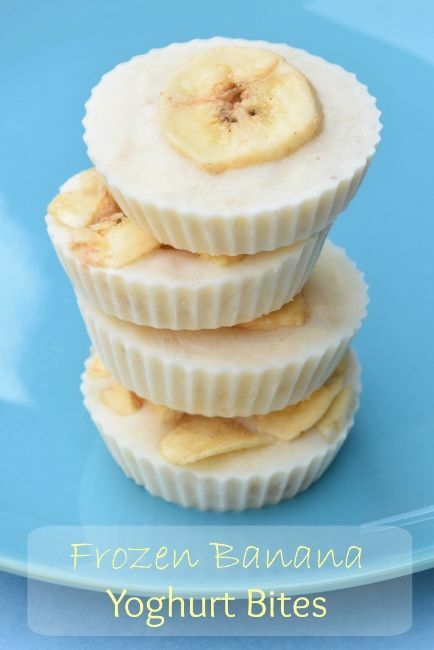 Try this easy Frozen Banana Yogurt treat for your little monkeys.